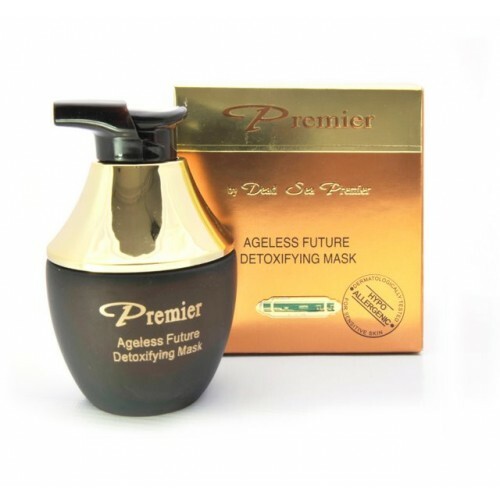 Dead Sea Premier Ageless Future Detoxifying mask will help you look years younger. This specially formulated mask will help detoxify facial skin and revive the skins cellular metabolism. Dead Sea Premium Ageless Future Detoxifying mask will do wonders to your facial complexion and overall feeling. Be ready to feel and look years younger.